Matthias Henze was born and raised in Hanover, Germany. In 1992 he earned a Master of Divinity in Protestant Theology from the University of Heidelberg, Germany, and moved to the United States to pursue a Ph.D. in Harvard’s Department of Near Eastern Languages and Civilizations. After completing his doctorate in 1997, Dr. Henze joined Rice’s department of religion, where he is now the Isla Carroll and Percy E. Turner Professor of Hebrew Bible and Early Judaism. His areas of interest include the Hebrew Bible/Old Testament, Jewish literature and thought at the time of the Second Temple, the history of biblical interpretation, apocalyptic literature, Syriac language and literature, and the Qumran fragments. Dr. Henze has written and edited ten books and has published over fifty academic articles. His most recent book is Mind the Gap: How the Jewish Writings between the Old and New Testament Help Us Understand Jesus (Fortress Press, 2017). He is also the editor-in-chief of the Journal for the Study of the Pseudepigrapha. While at Rice Dr. Henze has won five teaching/mentoring awards, the Phi Beta Kappa Teaching Prize (2003), the George R. Brown Award for Superior Teaching (2009, 2010, 2015), and the Graduate Student Association Teaching/Mentoring Award (2015). 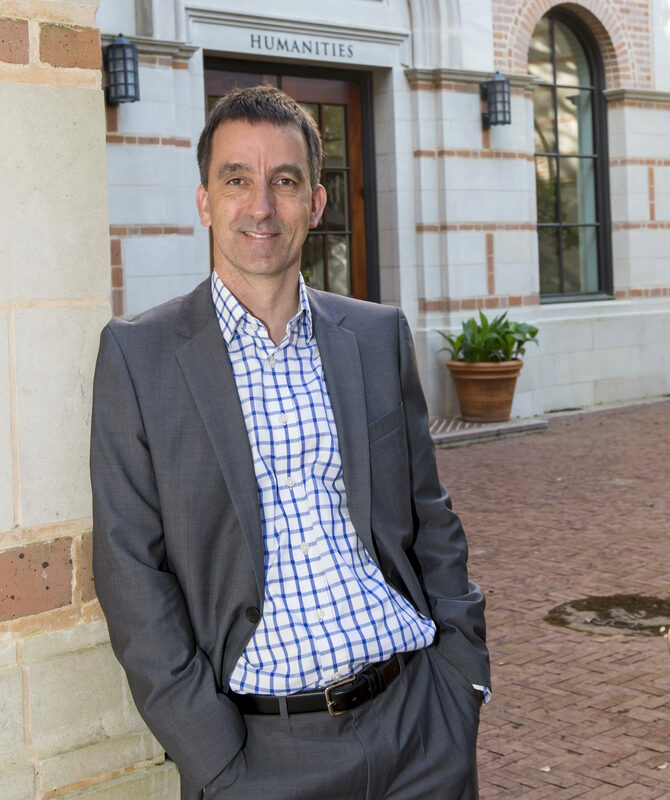 He was named a founding fellow of Rice’s Center for Teaching Excellence. In 2009 he founded Rice’s Program in Jewish Studies, of which he continues to serve as director. Dr. Henze has finished over 30 marathons. He has run at least one marathon on each of the seven continents, including Antarctica.